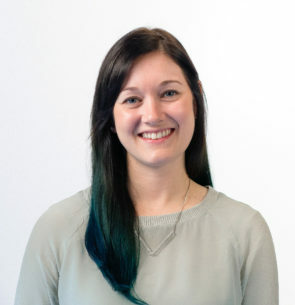 Meghan is the Director of Developer Marketing at Particle driving new customer engagement and empowering developers with the resources to build connected products. Meghan has spent her career focused building community and leading marketing teams for B2B platform and technologies including API platform Twilio and mobile game developer platform Chartboost. She also founded Twilio.org, the social initiative that empowers nonprofits with communications technologies and led marketing efforts for HandUp.org, alleviating poverty through engaging a new generation of online giving.